This month our Baking partners challenge is “Bar” recipes. 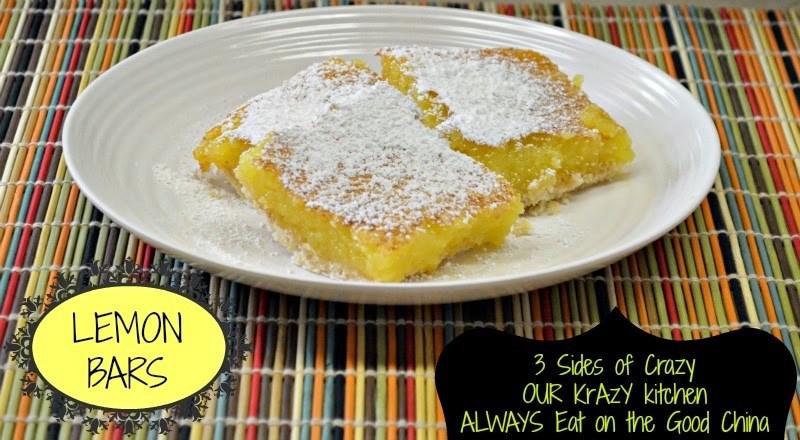 The recipes are for Lemon Bars, an all time favorite! 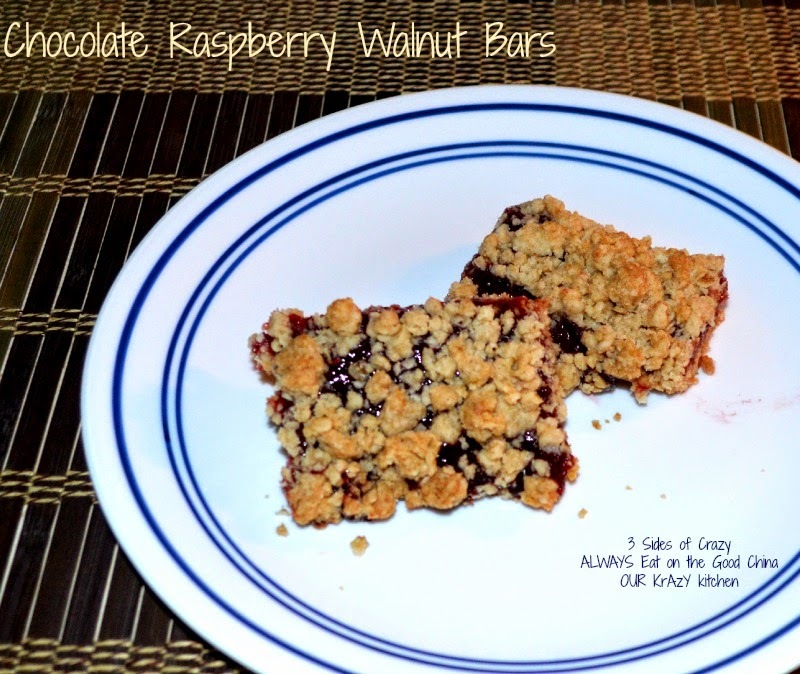 and I adored the Chocolate Raspberry Walnut Bars too. 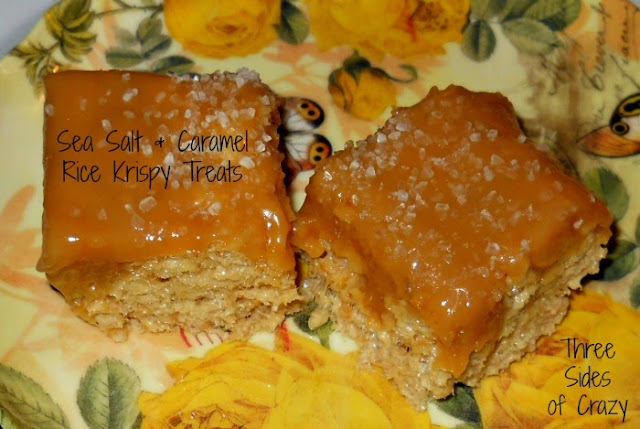 This month’s challenge was suggested by Suja from Kitchen Corner Try it! Using a food processor,mix flour,sugar and salt. Add pieces of butter and pulse 8-10 times till the mixture resembles coarse meal. Process until the mixture forms large clumps and holds together when pinched between two fingers (around 15-20 seconds). Scrape dough into prepared pan and pat it into an even layer. Using a fork prick the dough at one inch intervals. Bake the crust for 20 minutes till the edges become golden brown. Allow this to cool in the pan on a wire rack. Pulse sugar and lemon zest in a processor till it is fragrant. Beat eggs and mix the sugar and whisk till it is pale yellow color. Add the condensed milk, lemon juice, flour and salt. Bake at 325 degree F for18-20 minutes or until just set and firm to touch. Cool in room temperature and the place in the refrigerator to chill for 1 hour before cutting into bars. To finish dust the top of each bar with powdered sugar and serve. Combine egg yolks, sugar,salt,vanilla,lemon zest and butter in the food processor. Start with 10-12 pulses and the continuously pulse for 5 seconds until combined. Add flour and walnuts and process for five seconds. Pre heat oven to 350F (175C). Cut out 1/4 of the dough and set aside in the refrigerator. Pat the remaining dough in bottom of an unbuttered 13″x9″ pan. Stir preserve, using a rubber spatula. Gently spread over the dough. Sprinkle chocolate over the jam. Cut reserve dough into small pieces. In the food processor process flour, walnuts, sugar and the cut dough till it resembles a crumbly mixture. Spread this evenly over the chocolate. Bake for 30-35 minutes until the crumbs are firm and light brown. Cool in pan over a rack till it is lukewarm. Using a sharp knife slice into bars. 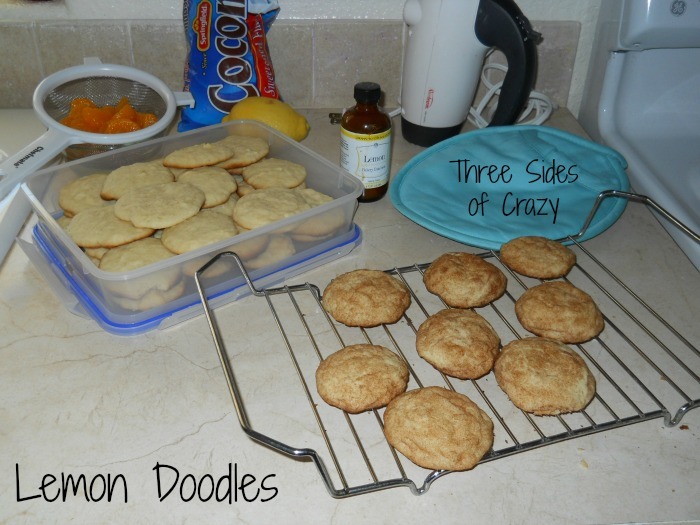 Drop rounded teaspoons of dough 2 inches apart onto yngreased cookie sheets.